Discover our deeply rich and intense permanent hair colours. Ready for the commitment? 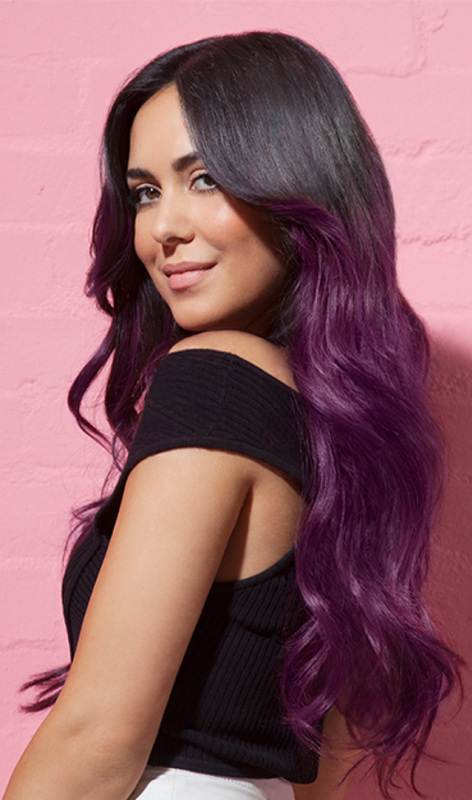 Take a look at all the permanent hair dye you can handle!